A professional locksmith will offer a variety of locksmith services like installing locks, mechanical and electronic locks, and installation of deadbolts, keys and transponder devices for homes, businesses & vehicles. A professional locksmith will also be able to repair locks, open locks, rekey devices, and produce duplicates and program new keys. Only a few locksmiths are available for 24/7 emergencies like opening cars where the key broke or is stuck inside the locked car, homes or other premises that have been locked or have malfunctioning locks. As the best professional locksmiths in Cape Town, we will also be able to recommend the best options available security wise for your residence or business and also determine the correct types of locks required for the best protection and security. These locksmiths are able to not only recommend the best products on the market, but also install them the most efficient and correct way. Locksmiths may also sell, service and install safes for business and personal residences. 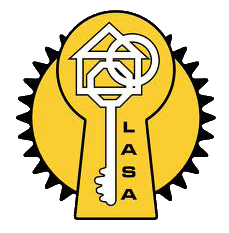 Ensure that your locksmith is qualified and affiliated with the Locksmith Association of South Africa. Ask for references and check them. Other locksmith services include the duplication of keys by making use of a key-duplicating machine, repairs of locks by disassembling and examining it to check for malfunctions inside of the lock. Sometimes the whole lock needs replacing, other times it can be fixed. In many instances, larger businesses like hotels and large corporations makes use of a locksmith on contract, where they have easy access to master-keys and a locksmith to reset coded keys and systems on a regular basis if necessary. Being a locksmith involves precision and detailed work. For most locksmiths, on the job training has been a big part of the primary method of training. 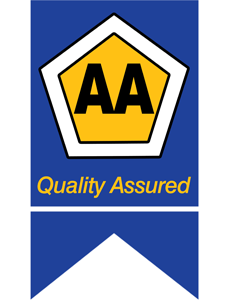 At AAA Locksmiths in Cape Town City Bowl, we are fully trained and accredited. A professional locksmith will always provide you with clear identification with his certification details on it. Whether you just need a new lock, you are stuck outside your home or vehicle or you need advice on which will be best security wise, give us a call today. We are insurance approved and available in the whole of the Peninsula with fully stocked and equipped mobile units.